"Even the least of his reminiscences, which he fetched up very slowly from depths that were evidently unfathomable, was of astounding precision, so that, listening to him, I gradually became convinced that Uncle Adelwarth had an infallible memory, but that, at the same time, he scarcely allowed himself access to it. For that reason, telling stories was as much a torment to him as an attempt at self-liberation. He was at once saving himself, in some way, and mercilessly destroying himself." One of the hardest things I've ever done is leave home. I love the Ann Arbor area where I grew up. The trees, the lakes, the restaurants and bars...I know them and love them and miss them. When I got back from my three years in Tuscaloosa for law school, I swore to myself that I'd never live anywhere else long-term ever again. But then, of course, I've ended up doing just that. And as much as I love Reno and our life here, there's a part of me that still thinks of Michigan as "home". 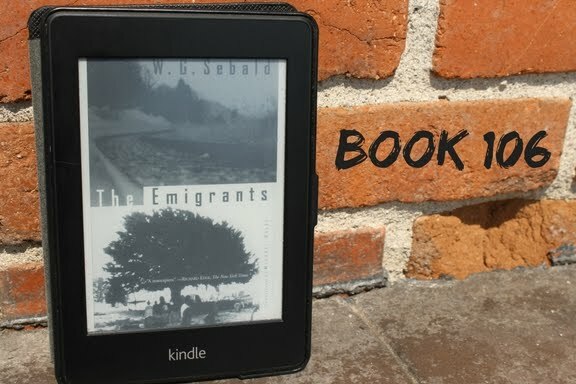 Leaving one's area of origin, and the emotional impact of doing so, is at the heart of W. G. Sebald's The Emigrants. I thought it was a novel when I picked it out for my Kindle, but it's not: it's a collection of four short stories on a common theme. The first two stories are fairly short and deal with men displaced in Europe as a result of their Jewish heritage during World War 2, and the second two are longer and deal with transnational migrations, with one story having no apparent connection to Jewishness and the second being the most explicitly tied to the Holocaust of all four of them, as well as being the only story primarily based in a female perspective. All of the stories end in tragedy, and only one is told even in part as a first-person narrative. It gives the book a sense of remove, and the beauty of Sebald's language makes it feel like almost like an elegy in prose form. The power of loss and memory is gorgeously and movingly conveyed...every one of these stories gently rips your heart out. As someone who doesn't particularly enjoy short stories, I found that this was a very well-done collection of them. There aren't too many, and they are all arranged around a similar theme in a way that really works and keeps the stories flowing together and seeming like one piece. Like four movements to a piece of music. I would definitely recommend it, but maybe if you're not in a low mood already, because as lovely as it is, it's a downer. 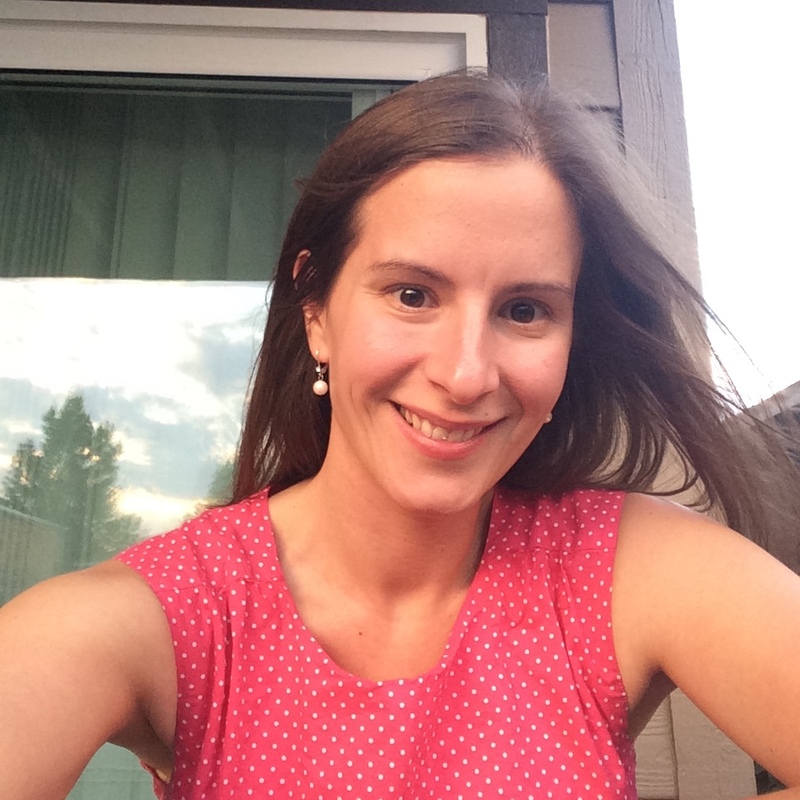 Tell me, blog friends...have you ever lived away from home for a long time?